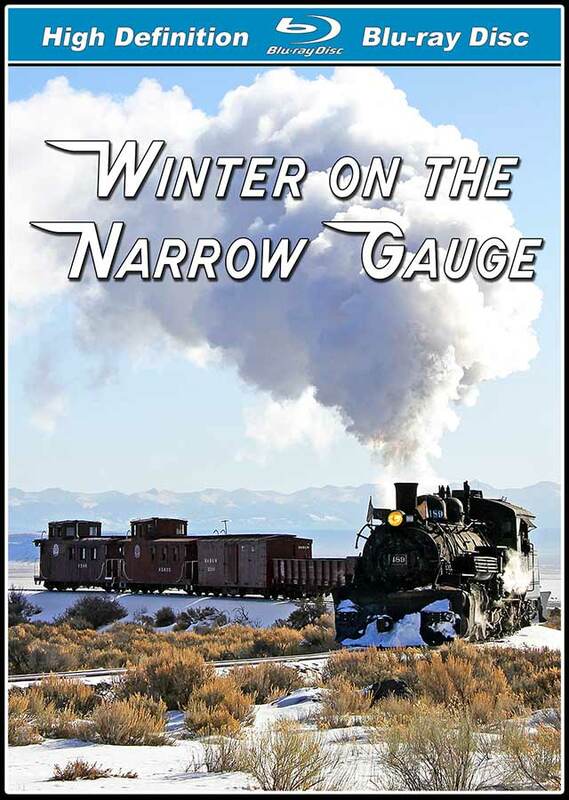 This program covers a 3-day winter photo charter on the Cumbres & Toltec, with K-36 #489 plowing snow from Antonito to Sublette in March of 2015. You'll see the locomotive blasting through drifts, plus Flanger OJ being used to help clear the line. In addition, you'll see 3-days of the Cascade Canyon Train on the Durango & Silverton, with K-28 #473 and K-36 #482 both making appearances. Rail Buff (Southern California) on 2015-10-20 19:49:45. Narrative was not only minimal, as mentioned in the other review, but the narrator seemed bored and at times sounded condescending, like he was talking to a bunch of children. The film is essentially nothing but a series of run bys by the same loco and train. Most interesting part was when the loco was stuck in the snow and couldn't move forward nor backward. Needed assistance of a back hoe to extricate itself. The loco had a plow attached to its front end and snow clearing was done primarily by brute force by running the loco into it. Also, it had a flanger on the train which, by today's technology, was almost primitive. An OK film but nothing to "write home about". I just watched this again today and I enjoyed it much more than before. The narrator still leaves much to be desired, IMO, but the overall video is, I think, much better than I said in my original review. I now would give it a 3.5 to 4 star rating and increase its value to good. TRAINMASTER (Hendersonville, NC) on 2015-10-02 15:39:31. Yes I like the narrow gauge stuff, but this DVD was purchased as a comparison with modern snow fighting as shown in CASCADE SNOW FIGHTERS. We have come a long way in fighting the white stuff. This is a very reasonably priced well done program. Narration is minimal. The locomotive and scenery of the C&TS do the "talking". 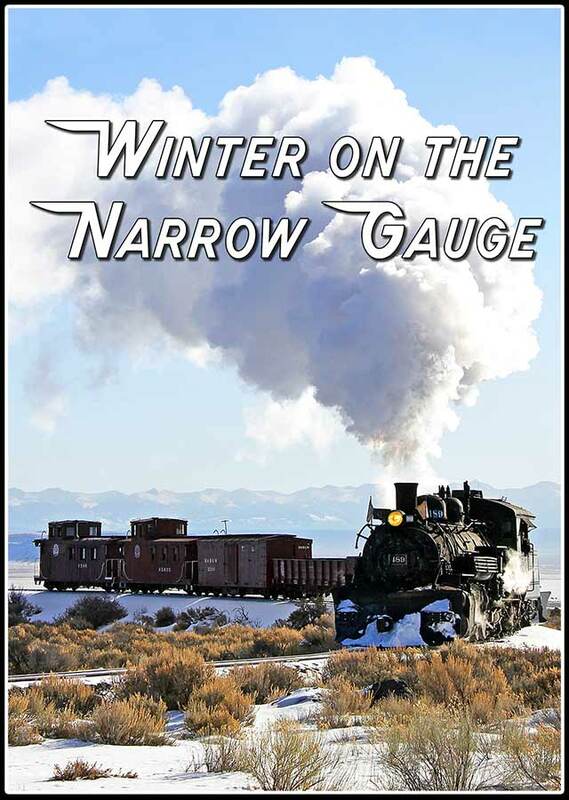 Coverage of railroads fighting snow is difficult and rare, which makes this program all the more welcome.